Starting today, warlocks and witches the world around will have to find a more hospitable hosting platform for their black magic business: eBay has had enough. The Wall Street Journal reports that the online auction site, which has allowed the sale of metaphysical goods since its launching in 1995, has recently had a change of heart, adding to its no-sell list items such as spells, potions and other magical services. eBay is "is a substantial online channel for many magicians and seers," reports the WSJ, "with more than 40,000 spell listings and 1,500 tarot-card readings on offer." The reason for the big ban? Magic is, quite simply, a "customer-service headache". The company says handling complaints was a problem when, for example, customers didn't win the lottery after buying a spell that promised them they would, or didn't turn into werewolves after imbibing a potion that guaranteed a transformation. 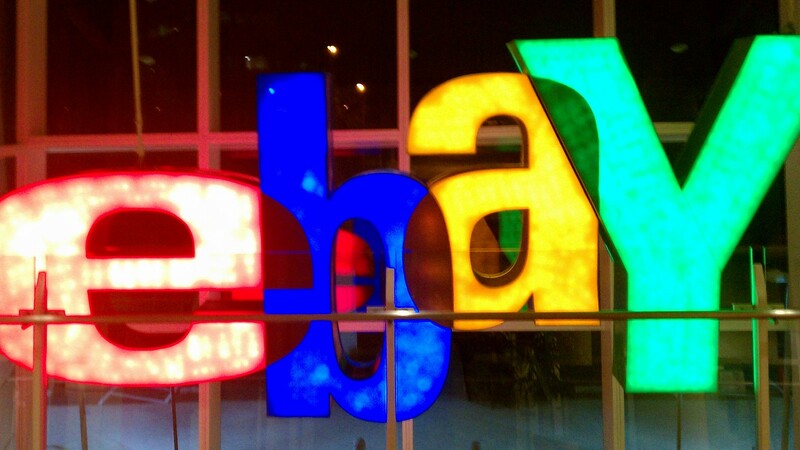 EBay adds that it isn't afraid of any hexes that might be cast on the company in the wake of its decision. "We hope any spells cast toward eBay promote a vibrant and trusted marketplace," says spokesman Alan Marks.